You've been sent this email because you have met with DP Computing, requested further information or you have subscribed to our newsletters. If you do not wish to receive any further news from us, please use the unsubscribe link at the bottom of this email. This coming Wednesday I will be doing a presentation to the Lonsdale Business Association on Cybersecurity (see more info below). It would be great to see you there if you can make it. Yesterday (31/3) was World Backup Day, it may be a day late but if you haven't done a backup recently, do one right now! If you have done a backup have you tested it? If not then test it today! Myself and the other techs will be attending some further training on both security and wireless this week. If you are looking at either improving your business security or having a better wireless network let me know. As always below we have some great blog articles below on how to improve your IT. Thanks for reading and if you would like to catch up for a coffee please let me know. Our techs have visited locations from the Barossa Valley right through to McLaren Vale. David and Dave were visiting a winery in McLaren Vale to move a server and UPS. David had a trip down to Glenelg to visit a few clients. Stefan had a busy days installing a new VOIP system for a client. David will be presenting on Cybersecurity this coming Wednesday for the Lonsdale Business Association. 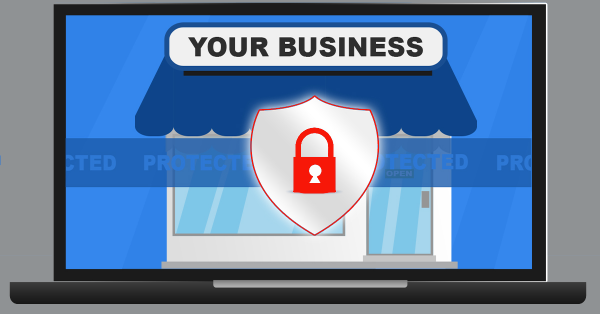 Come along for a great breakfast and some tips on how to protect your business. I hear there will also be a $50 lucky door prize to be given away! It is open to all business owners and tickets are available here on Eventbrite. Do you use a smart home assistant like Siri, Google, or Alexa? They may be convenient, but the question is how safe is it to have an open microphone in your home or business? In this article we talk about the privacy concerns of home assistants. Almost every day we hear about a large corporation getting hacked and all of their customer details were leaked. Ask yourself, what customer data do you need to collect in your business? Office 365 is more than just the latest version of the Microsoft Office desktop package. It allows you to keep your documents structured, manage who has access to the files and more. 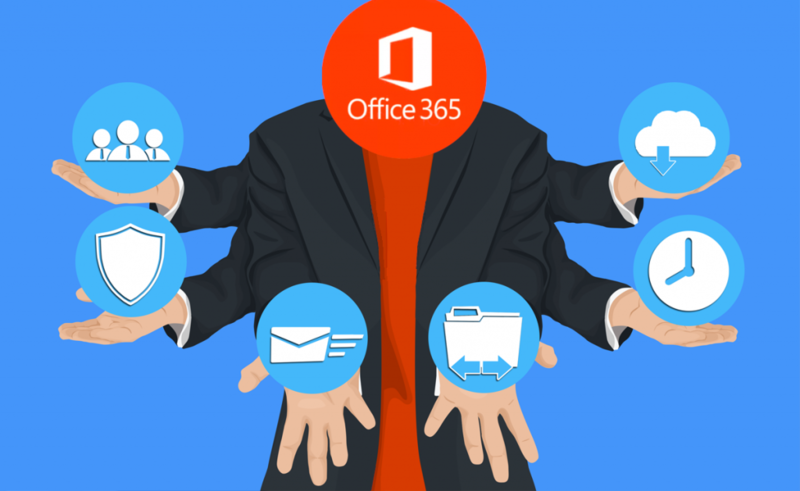 Click here to find out other ways in which O365 can help your business. 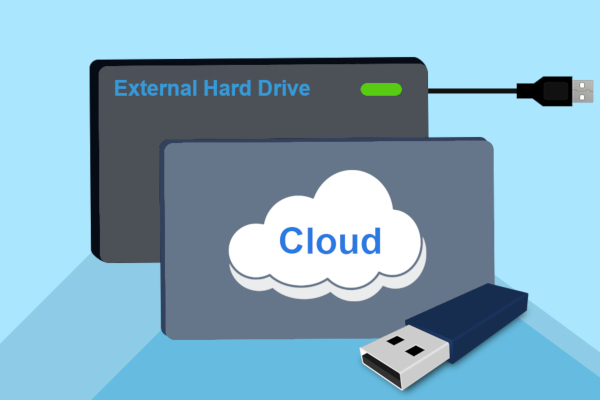 Storing data in the cloud is sometimes not an option for businesses with slow internet or certain regulatory requirements. Storing data on a local server can also be limiting and costly. However, there is a third option. In this article, we share what a NAS is and how it can help your business. DP Computing are more than just a company that can quickly fix IT problems. We are here to guide your business through the technology landscape. 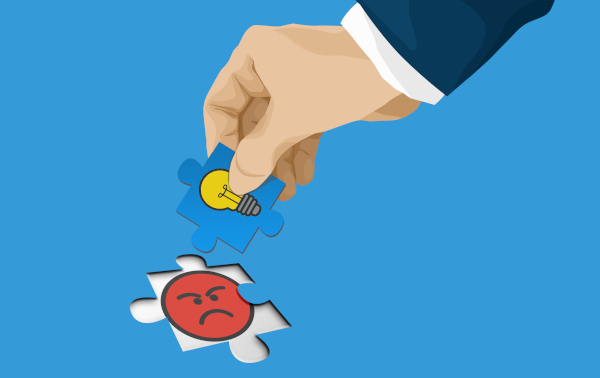 In this article, we talk about problems that we can solve for you. Need info on what the NBN is? Remember that we have partnered with a two other complimentary technology businesses to form the SA Technology Collective. If you need a new website, help with your social media, are looking to upgrade your mobile phones or confused about the NBN let me know or check out our website at www.satechnology.com.au. That is all for this month. Feel free to forward this email to your staff and colleagues and remember to drop us a like (and a review) on social media (see links below) - we may even drop you off a special gift for the review!